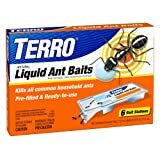 How do I Kill Crazy Ants? Crazy Ants are Taking over the South and displacing fire ants. Good right? Nope. Crazy ants appear to be worse and more difficult to get rid of. Called crazy because of their erratic behavior, they like to move into your home faster than fire ants do. So, how do you kill them? I encountered crazy ants in Florida. 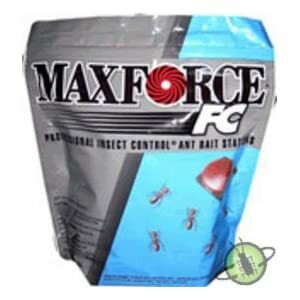 We had success with the Integrated Pest Management techniques described above. Granulate, wait, spray, use gel, spray more and create a barrier to your home. 3). Crazy ants cannot survive in regions that are dry or cold. 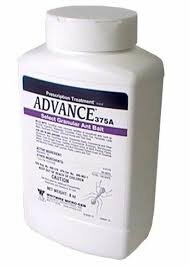 Fourth: After using the granule and allowing 3 to 5 days for effective termination of the nest, I would use a dust over all areas of the crazy ant nests. Because crazy ants do not create as visible mounds or homes as fire ants do it may be difficult to find their exact origin. Crazy ant dusting may need to be applied in cracks and crevices, underneath landscaping materials, anywhere you can see where they may be coming from. Along with dusting, the talstar professional spray is very effective at controlling crazy ant populations. 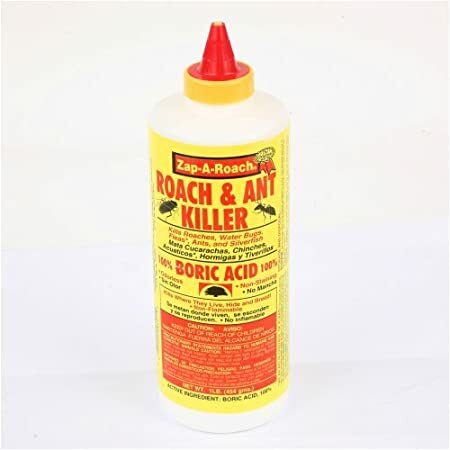 Boric Acid to Treat Crazy Ants: As a pest control tech, we used boric acid to kill crazy ants. It is a slow killer that we sometimes combined with something sweet for the ants. 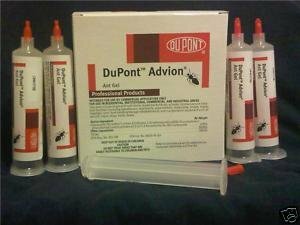 Good stuff and very effective against crazy ants.